Hilarious story of a man from Taiwan who received an email from a store where he had recently ordered a bed. When he opened the email he found this racy underwear selfie. "The woman even asked me if I was happy with the color," he writes. 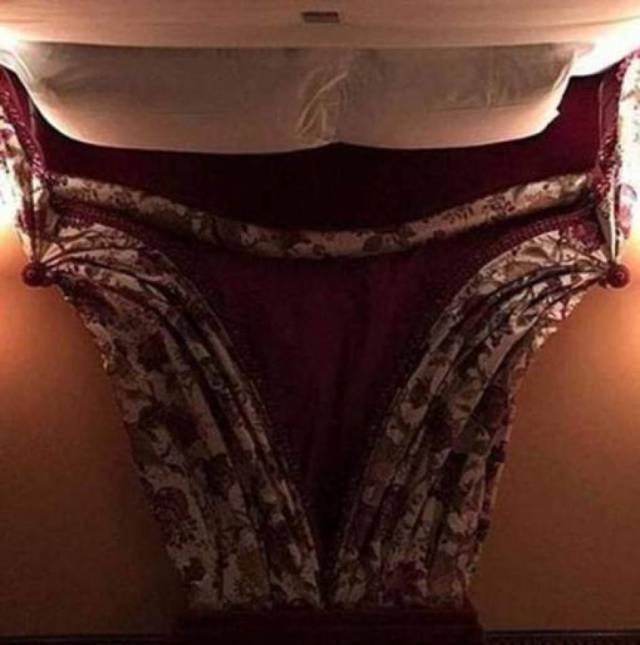 Unfortunately for the man the employee's photo had in fact been sent upside down. 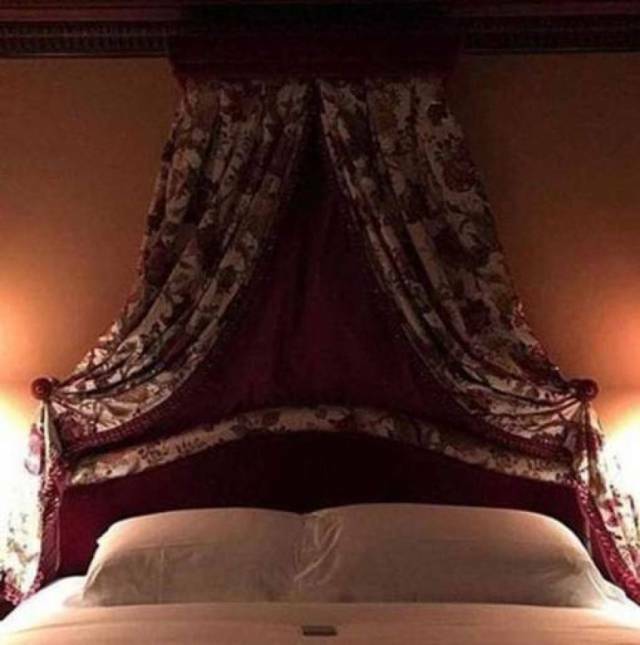 When the man flipped the photo it all fell into place and he saw clearly that it was actually a photo of the bed he had purchased.